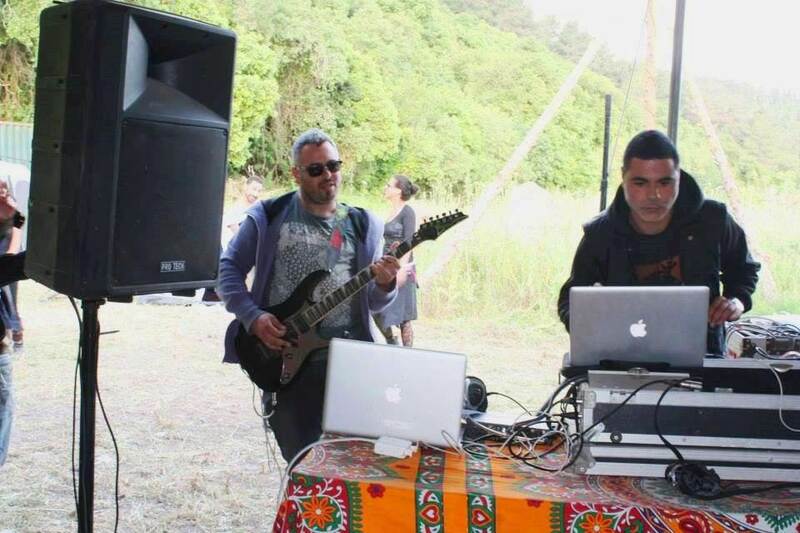 Prastix is a psytrance/electronica duo formed by producer and musician brothers Yaniv & David Pinian. 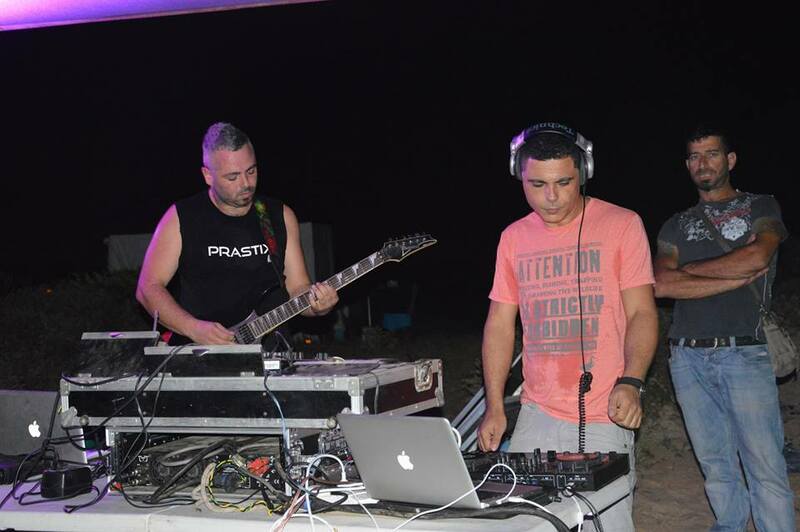 The Prastix duo employ variety of musical sources, including live electric guitars, drums and complex synthesized effects in psychedelic compositions. They have been performing in underground events and working on their music for a long time now and are ready to unleash it upon the world. Their second release just came out and it is a dynamic massive dancefloor bonanza called “Lost & Return”. A great 145BPM full power adventure that creates havoc on the dancefloor. The release comes out on DJ Zoo-B’s legendary Krembo Records, which have been resurrected lately.